This month I did another collaboration with The Butterfly Project and the brand SEP. The word has it that SEP has one of the best mask sets in the market. Originating most of its ingredients from the famous Jeju Island, Korea, these masks are said to enhance one's beauty by using one sheet mask at a time. 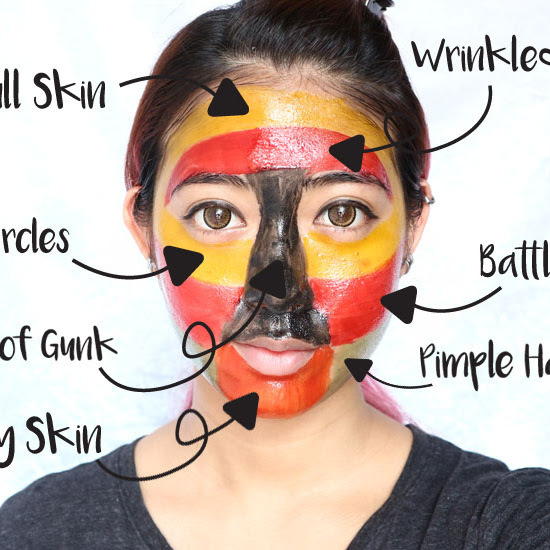 Some even say that these masks are easy and simple to use to create the perfect flawless skin. Well, lucky me got to try 4 types of their masks; Cactus Fruit (Moisturizing), Tangerine (Brightening), Green Tea (Soothing) and Canola Honey (Nourishing). Allow me to introduce one by one in the order of my top favourite to my least favourite. 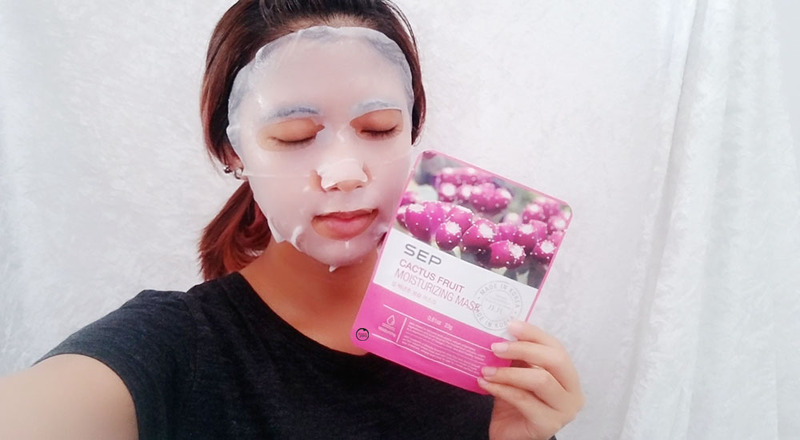 Surprisingly, despite the fact that I always fall in love with brightening masks, this time I fell so hard in love with SEP Cactus Fruit Moisturizing Mask. The scent of this mask would be the perfect perfume for me. Can someone please ask SEP to produce a perfume with the same scent, pretty please? For its function wise, it doesn't fall short from what is says. In fact, I wouldn't mind giving this mask 5 stars! It definitely helped to moisturize my skin and it actually felt like the mask created a 'protection' layer that didn't allow my dewy skin to dry up even after removing the sheet. Coming in second place, is of course the SEP Tangerine Brightening Mask. 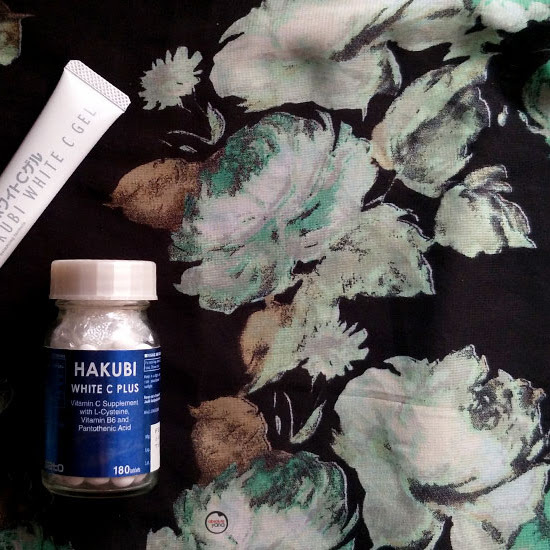 Like I mentioned earlier, I am just a sucker for all things that brightens my skin tone...simply because I have spent long hours roasting under the sun and I have visible dark patches on my face. I like how it had this noticeable sweet tangy scent but it wasn't overpowering til it felt like you were wearing a toilet detergent on your face. After removing the mask, I noticed that my skin tone did get visibly brighter. I am also pretty sure that the mask helped me to 'dry' up one pimple that was residing on my forehead, because when I removed the sheet, the pimple wasn't there anymore...Yeappy! 3 stars for this mask. It was a small one...by the way...no magic were used during this pampering session. I was honestly surprised at how much the 'humps' have shrunk after I removed the sheet mask. I am most definitely going to stock up on this mask for future pimple battles. The green tea scent wasn't too obvious for me. I had to take like take deeper breathes to notice that it was green tea. Nevertheless this mask gets 4 stars from me! 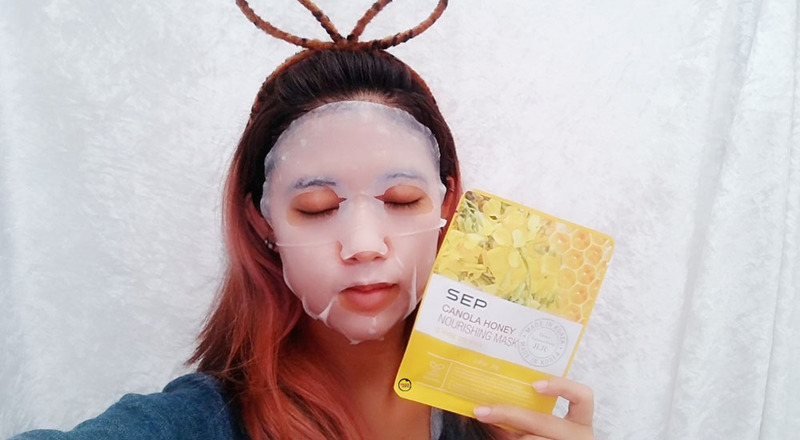 Lastly is the SEP Canola Honey Nourishing Mask, which is my least favourite due to its scent. It has this strong fragrant that reminded me of black sugar, though you can tell that it was essentially honey. I like sweet scents but not when they kind of sting my nose. However, more importantly, it does help my face to have that 'boink boink' feeling and it actually does brighten up my face like how the Tangerine mask did. So, if you want a 2-in-1 effect, then you might want to get this mask instead. So, I shall give this mask 3 stars. Overall, all these masks did what they were meant for and one of them even did more than what it was supposed to do. But me being me, I am quite particular about scents just because I easily sneeze at things that have stronger fragrant. Like what's the point of wearing a mask and wanting to relax only to end up sneezing for the next 20 minutes, right? I would also like to apologise for not doing a "Before-After" shot as I am not confident to show you my pimple-full face. But either way, I hope that my review will help you when you decide to purchase these masks. 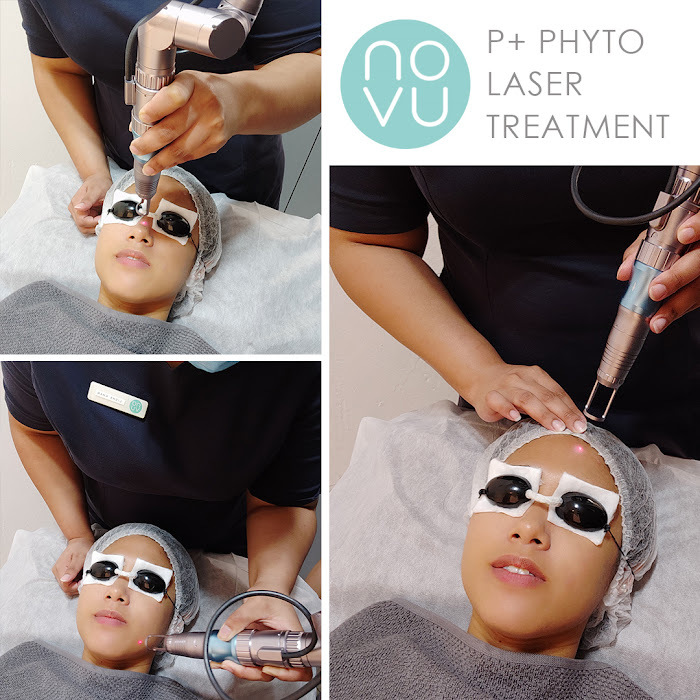 Let me know in the comment box below if you would like to try these masks out or even if you already have your favourite pick. 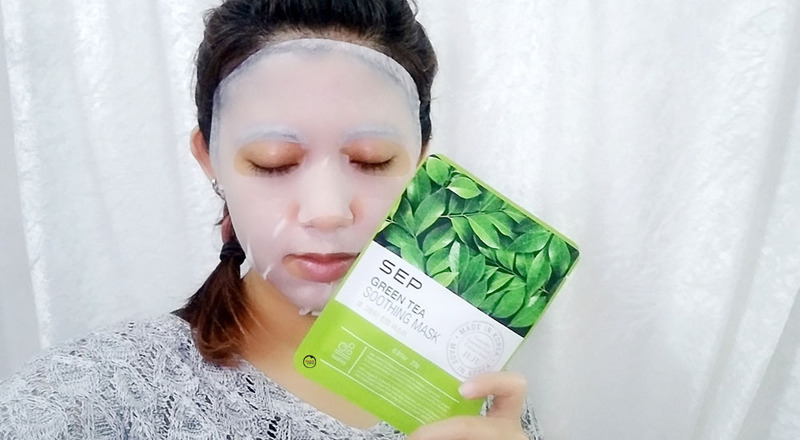 I have tried out the green tea mask before and it works on my skin! 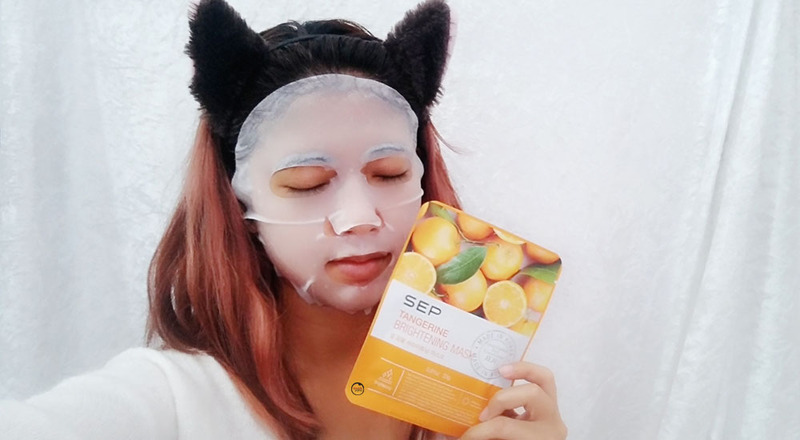 I personally prefer to use the mask that is help in moisturizing my skin but after reading your review i feel like want to try out the Tangerine Brightening Mask hehe! You make me want to try Cactus Fruit mask already by just reading at your description & how well it worked on your skin. I am very particular about scent as well. I sure will give the cactus mask a try. i want to try all! can butterfly project expend into singapore also?! 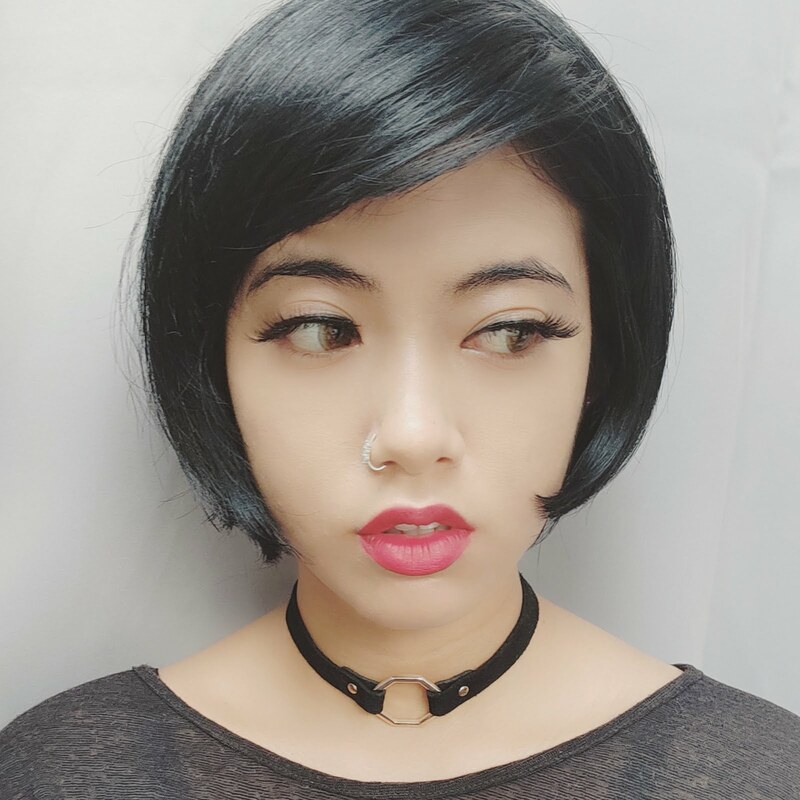 anyway, your cat ears hair band looks real cute! all the masks looks great on you. Now I thinking which I should start first. :D I love masking too! I love using hydrating masks. This one with fruits and cactus extracts sounds really refreshing. I'll try them out soon. Cheers!! 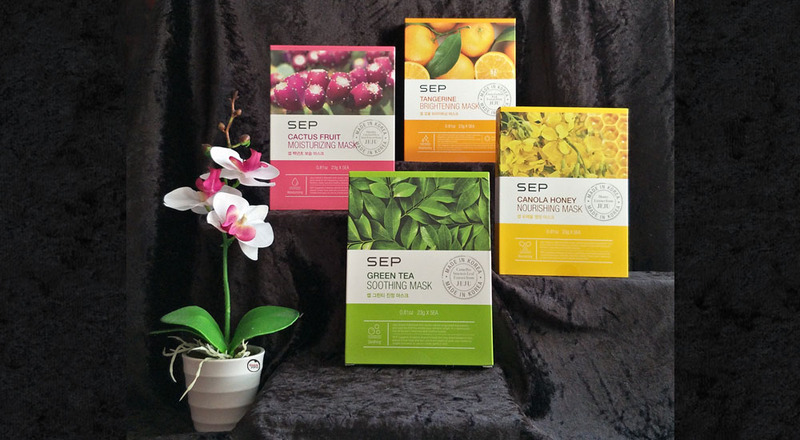 I've not tried SEP before but I am interested to now after reading your review. Why not when they come in so many different refreshing scents! I surely loved my masks so very much.. they were just so heavenly to use. Wow these masks look cool. Girls really need such stuff for skin care. I have try four of the mask and each of the mask has different function and the mask fit well our skin. Haven't heard of this brand but it looks promising. Will definitely give this a try since I love facial masks. I guess the green tea mask will work well on my skin. The mask looks lovely unlike the ones I've tried before. How I wish to buy some if there's an online shop selling them.